If you're visiting Prague, and want to wander further afield, I highly recommend that you visit Karlovy Vary (Carlsbad). This small city offers superb architecture, world class spa facilities, and some great restaurant choices. The city boast thirteen major hot springs' along with some 300 smaller springs. Comfortable, reasonably priced, buses depart daily for the short trip between the two cities (slightly more than an hour). While it's possible to do a day trip, if you want to enjoy a spa treatment, at least two days would be best. Have a peek of my favorite shots from my 2012 visit. If you’re visiting Prague, and want to wander further afield, I highly recommend that you visit Karlovy Vary (Carlsbad). 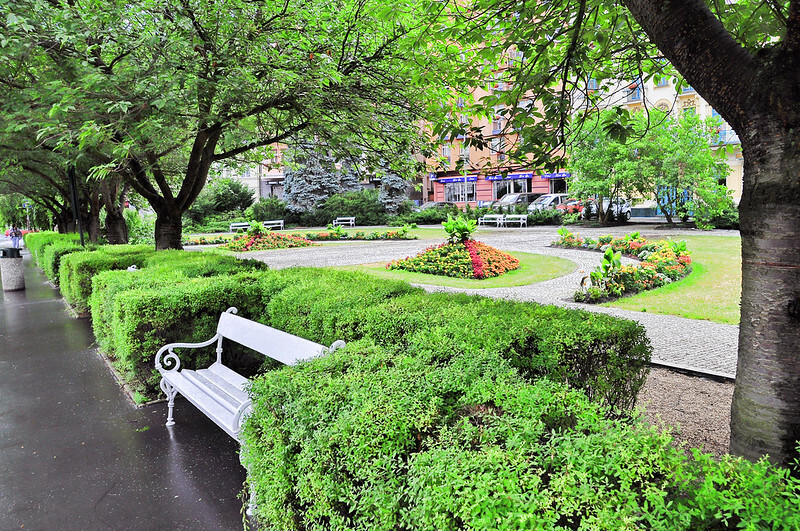 This small city offers superb architecture, world class spa facilities, and some great restaurant choices. 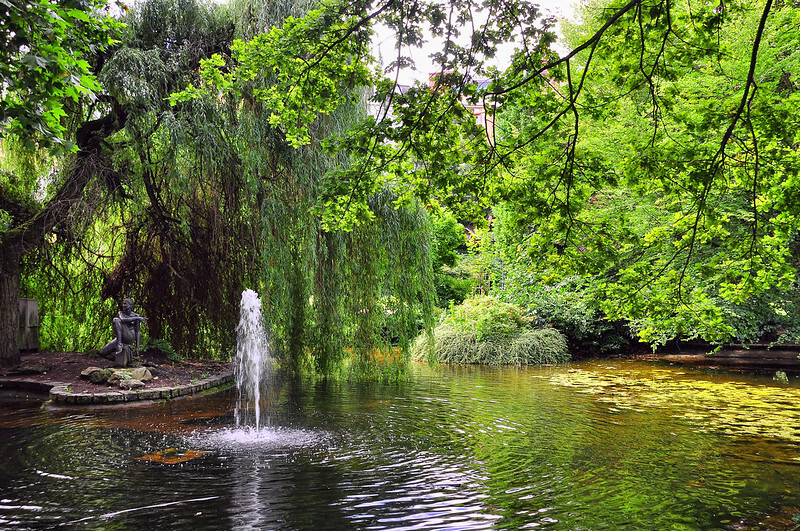 The city boast thirteen major hot springs’ along with some 300 smaller springs. Comfortable, reasonably priced, buses depart daily for the short trip between the two cities (slightly more than an hour). While it’s possible to do a day trip, if you want to enjoy a spa treatment, at least two days would be best. Have a peek of my favorite shots from my 2012 visit. 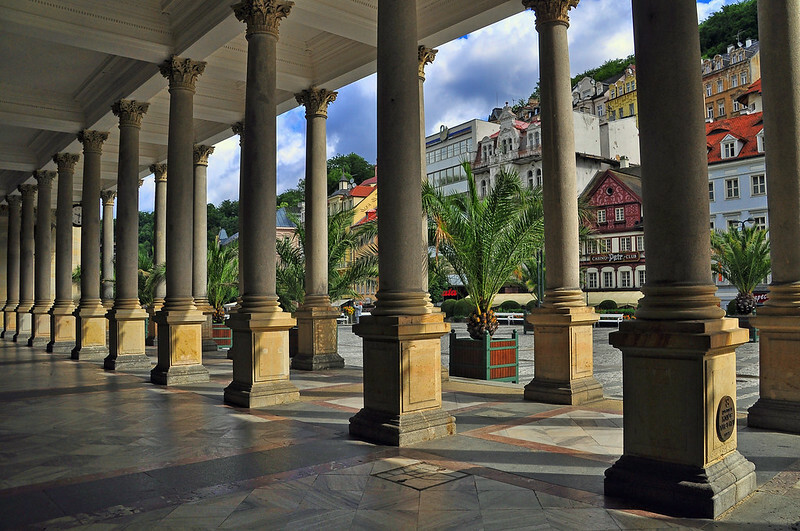 On the left bank of the Teplá River in the spa center of Karlovy Vary you will find the Mill Colonnade built in Pseudo-Renaissance style. It boasts the seeps of five mineral springs, known for their medicinal properties, so it is not uncommon to see people filling their cups. Buses are modern, comfortable, and cheap. 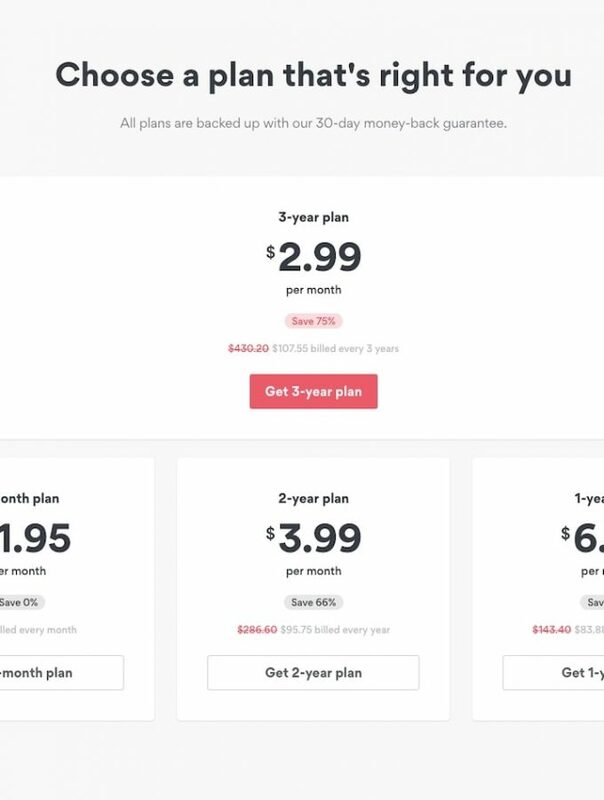 Find out schedule and prices here. 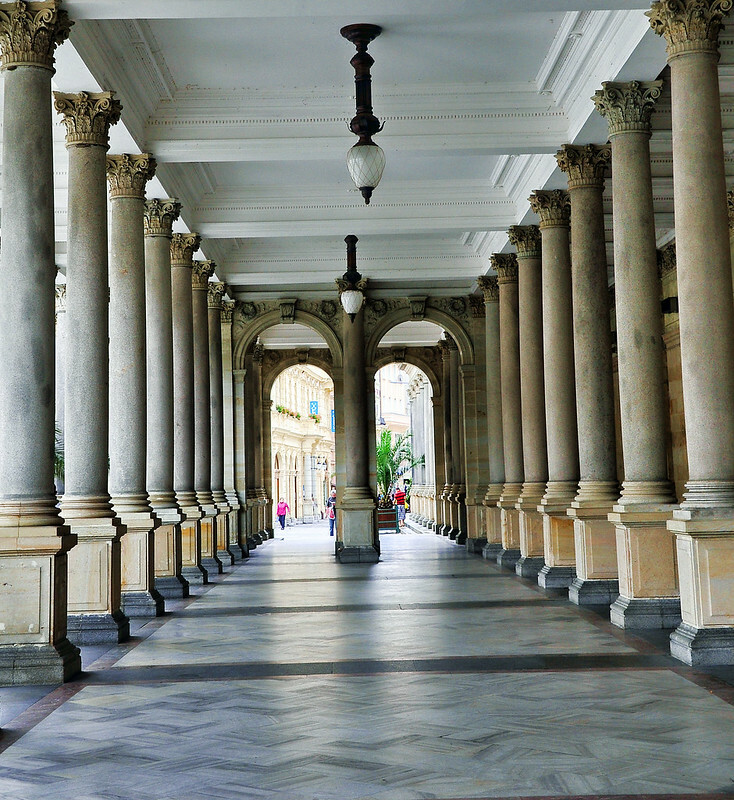 Have you ever visited Karlovy Vary, or another spa destination? 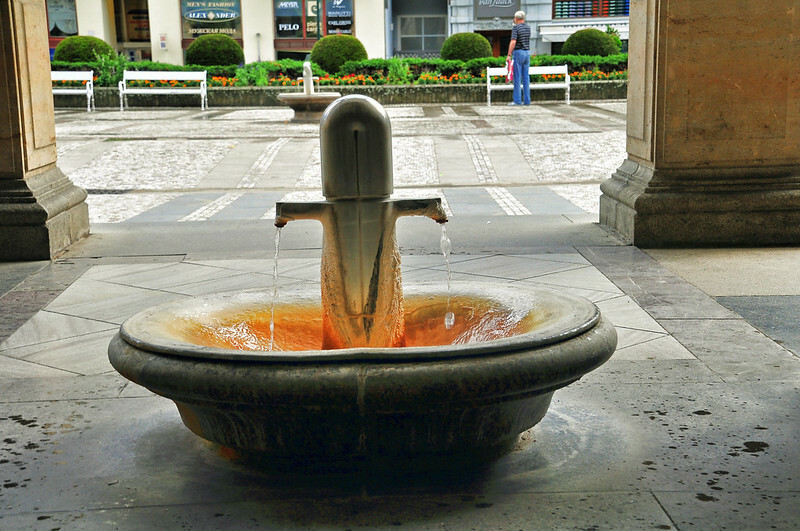 Nancie, Jim and I just recently visited Karlovy Vary…gorgeous little city. Love your photos, and thanks for linking up with #WkendTravelInspiration! Hi Corrine. 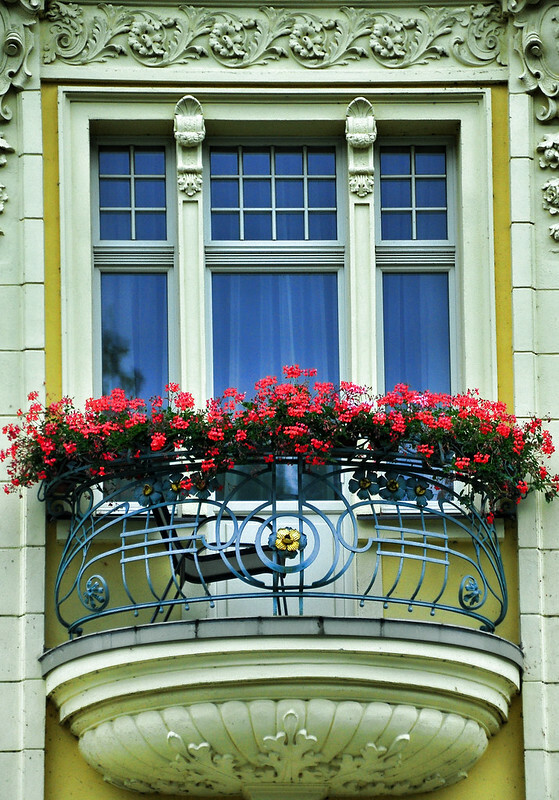 Yes, I loved the architecture, and all the flower boxes added a lovely touch. Thanks for linking up with Weekend Travel Inspiration!!! 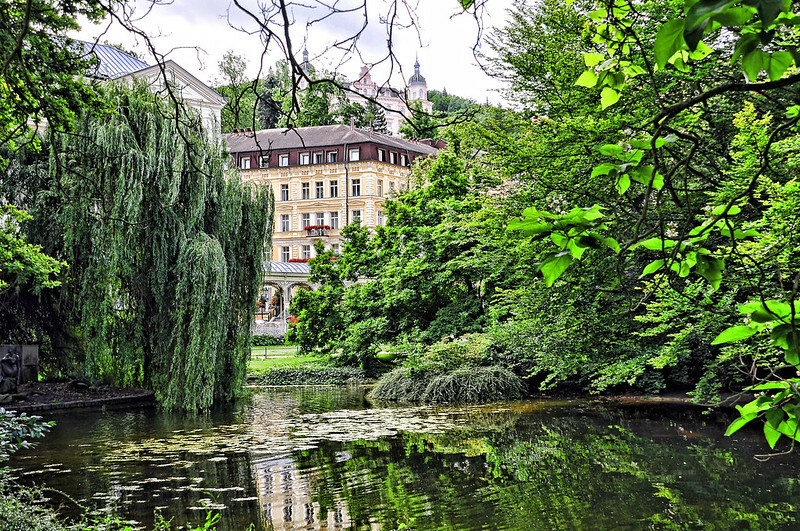 I’d love to visit Karlovy Vary, it looks beautiful. As for other spa towns, earlier this year I visited Budapest which I totally fell in love with. The baths were amazing. I love Budapest. I visited on the same trip as Prague and Karlovy Vary. I was actually there on the day that they broke a temperature record. It was very hot the entire time I was there, and on that day was well into the 40s. I need to go back and try out the baths! Such beauty and colour. I would definitely love to visit this place. 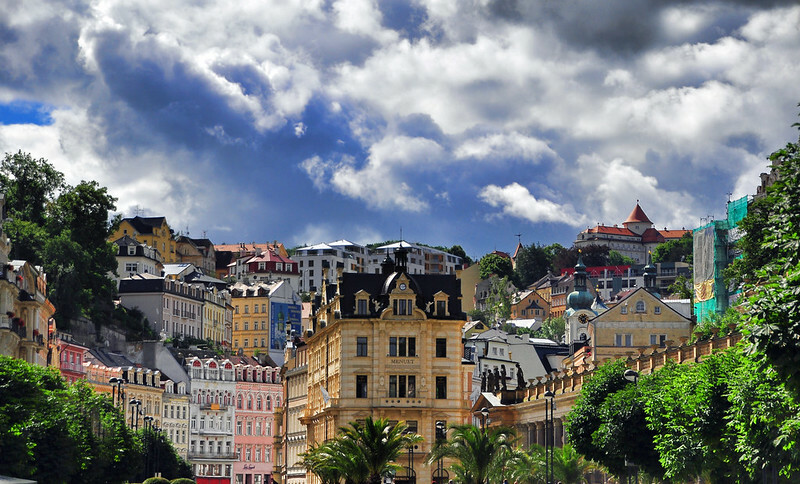 Prague is on my ‘must see’ list, but so is Karlovy Vary now that you have bought it to me! Hi Kathy. Don’t miss it! We were there for 3 days/2 nights. We arrived early on the first day, and took an evening bus back on the third. July is a busy time of the year, so getting spa treatments upon arrival was a little tricky (although we did manage). So putting this on our list when we return to the Czech Republic. Just stunning. Hi Besty. You won’t be disappointed! I love spa cities and I would love to visit this place, it looks lovely! Hi Noel. If you ever get the chance, don’t hesitate. I’d never heard of Karlovy Vary until reading your post. The only Carlsbad I know is in NM. The photos are wonderful, love the arches. I’m a big fan of historic buildings and cities. What beautiful photos. Sometimes it really pays to spend an extra day out of the big cities to find gems like this one. Wow, fantastic photos! Hope we can visit someday. 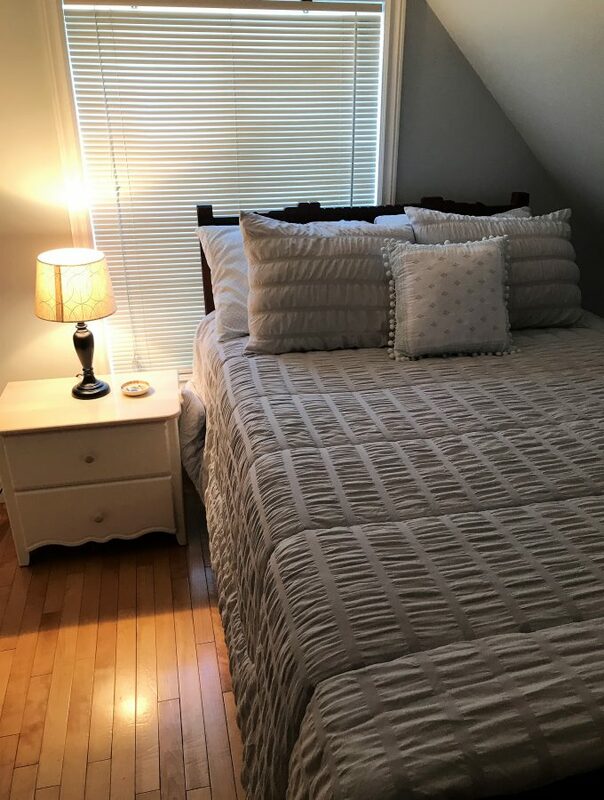 It looks so beautiful from your lovely photo series, Nancie! Hi Andrew. Thank you! It really is a beautiful city. I can see myself spending a lot of time here! Beautiful place, as so many more in Europe. I always wonder why people only pick out some well known cities for their trip through Europe, and then often have “race” long distances from one to the next… My best trip in Europe lasted six weeks, we covered less than 1,000 kilometers of secondary roads, and often we only moved 50-70 kilometers from one beautiful town to the next. 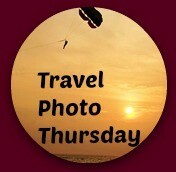 This way you take a lot more in instead of relying on a few photos to revive your memories. I’ve heard a lot about Prague but not much about Karlovy Vary. It’s so picturesque. I especially like the Mill Colonnade and the pretty red flowers tumbling down from the railings. What a beautiful place to explore. Amazing photos! Such a colorful city and i DO enjoy hotsprings..YEP! adding this to my bucket list! 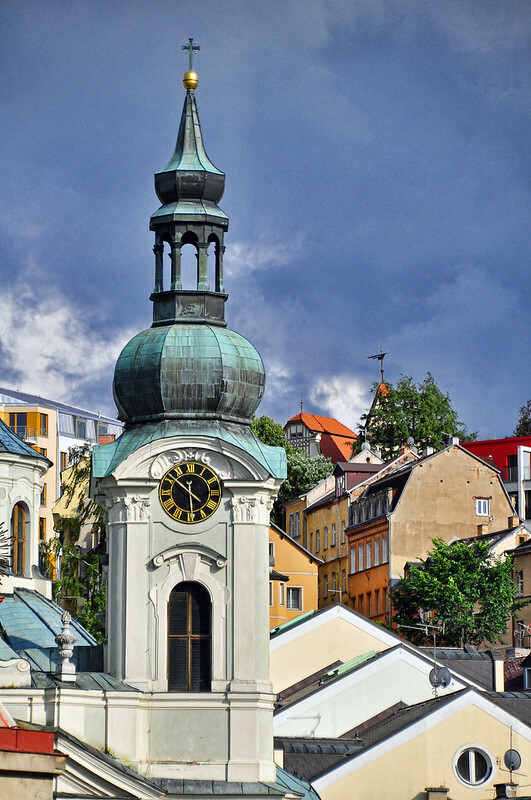 Your photos of this picturesque city, Karlovy Vary, are all gorgeous but I think the photo of the church of St. Mary Magdalene is my favorite. This is an area of Europe that we hope to see in 2015 and the vivid colors and architecture that you’ve shared only increases our determination to visit! Beautiful photos. Karlovy Vary looks very inviting. I’d love to visit it some day. Hi Nancie, I regret not making it to Carlsbad that couple of times I was in Prague. 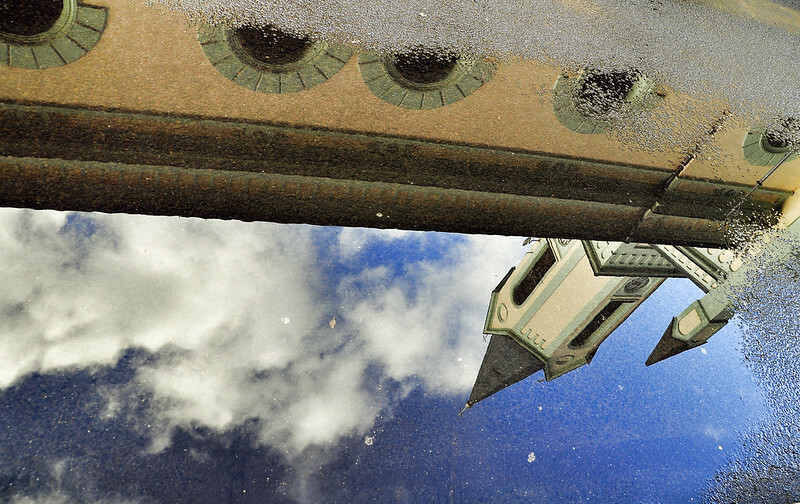 Your photos look so so lovely, I expecially love the reflection shot. I bet the spa treatments are glorious. Looks lovely. It reminds me a bit of the hot springs of Budapest. Very pretty photos!  I’d love to visit. What a great light! I love this picture!!! Amazing. From you photos it looks so beautiful. I can’t wait to visit this new destination.